The holidays are approaching and that means our annual Christmas Luncheon and Silent Auction is coming up. 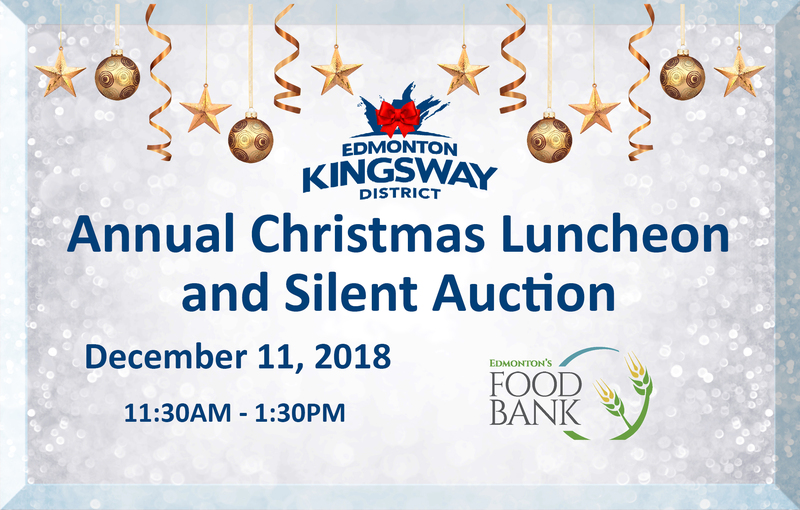 The Kingsway District Association is partnering with the Edmonton Food Bank for this year’s Luncheon. 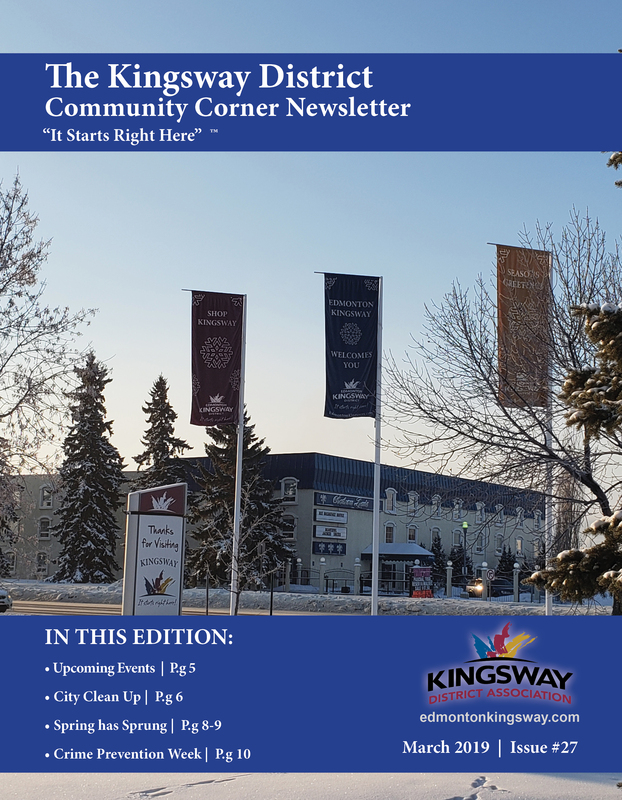 Come on out and help the KDA support our local charities! We ask all attendees to provide a minimum $20 donation in exchange for their meals.